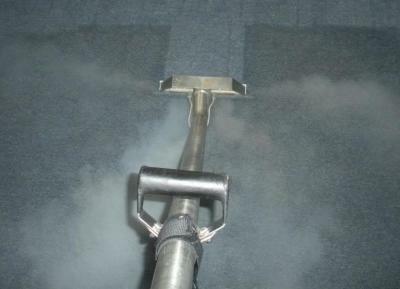 The Steam Clean extraction method uses powerfull truck mount equipment spraying heated water to steam, with added cleaning chemicals directly on the carpet. Simultaneously, the water is suctioned back up using high waterlift vacuums, along with any dislodged and dissolved dirt, stains, chemical. Leaving you with a cleaner fresher carpet and a healthy lifestyle. Powerfull stain lifters are gently scrubbed into your upholstery to release dirt, soil, airborne allergens & spoting from the upholstery fibers. Steam cleaning method is then used to leaving it with a new, cleaner look. There are many different types of flooring, The Carpet Kings will work with you in deciding the best method to properly clean and maintain your hard surface flooring. Basics usually include dusting, vacuuming, wiping surfaces, mopping floors, and cleaning of kitchens and bathrooms. Deep cleaning also available. Our process is tried and true with many of Missoula rental agencies. This is a Top to Bottom" approach that includes most standured requirements when moving. Package includes vacuuming, carpet steam extraction, upholstery/leather cleaning,window wash, tire cleaning, trim cleaning, wax, wash, and finally wax. Steam cleaners can be an effective and environmentally-friendly method of cleaning grout—or, for that matter, many hard surfaces throughout the house. Our method includes agitation with our custom grout paste, followed by a powerfull steam extraction.